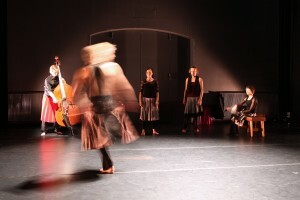 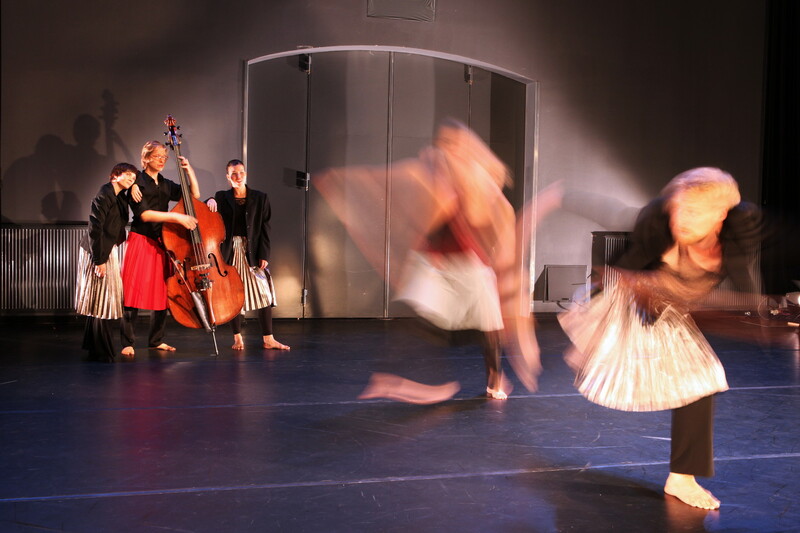 Tsuumi Dance Theatre has had a new perspective towards folk dance for 15 years and the group has created successful artpieces with several different choreographers and directors. 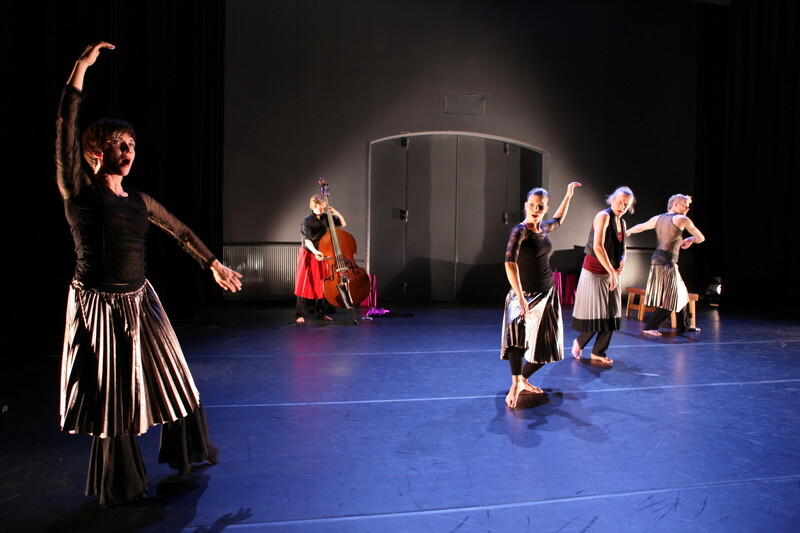 Now these modern day folk dance explorers collaborate and challenge themselves with the contemporary dance choreography pioneer Ervi Sirén. 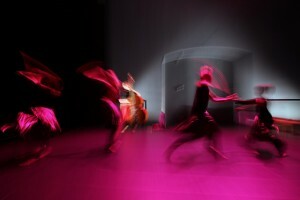 Kehotus is a performance that highlights mans timeless placement in the flow of culture history and also in motion rituals. From Tsuumi’s point of view traditional folk dance does not live in the past, but in us. 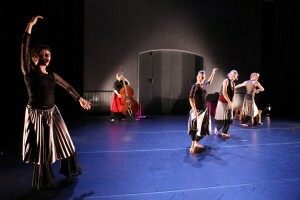 Sirén, on the other hand, has given emphasis to human body and it’s versatility. These two perspectives have created Kehotus, a work of art that once again renews Tsuumi and its repertoire. 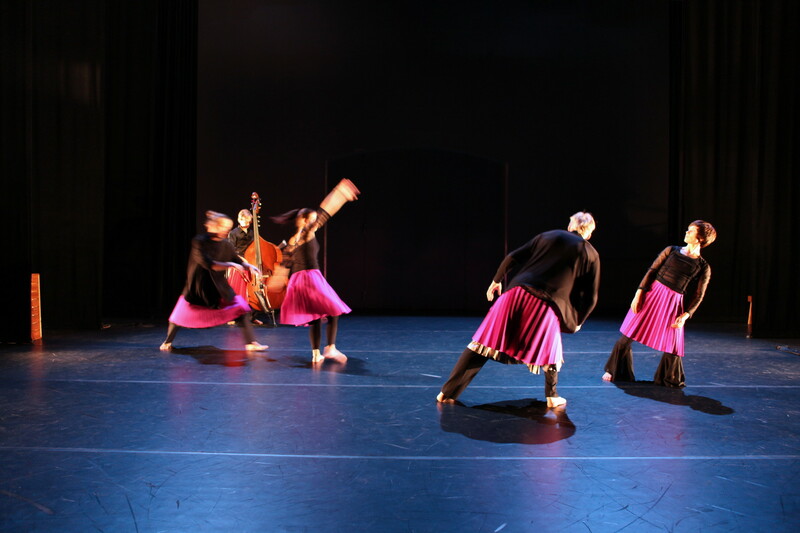 Sirén’s goal in all this is to express her respect towards folk dance and to bring out the skill that made Tsuumi what it is today. 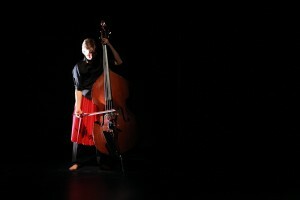 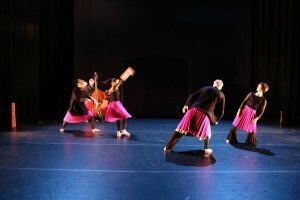 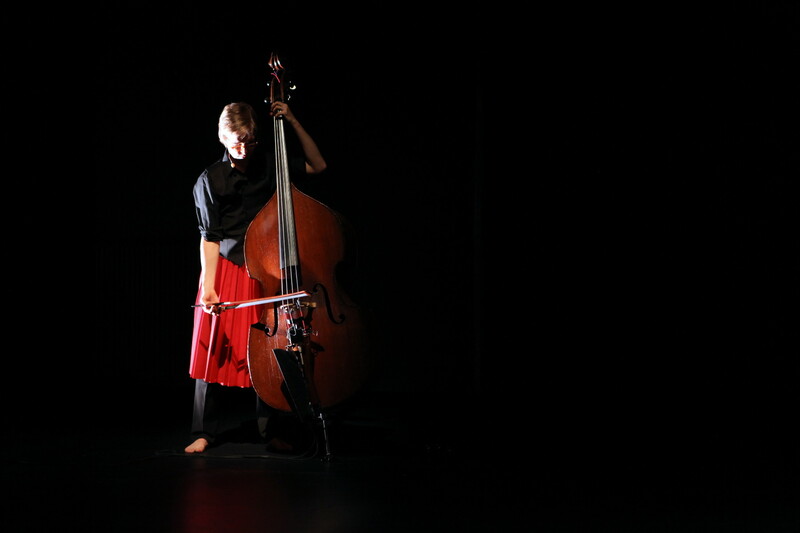 Despite Kehotus being a contemporary dance it also contains the essence of folk dance.